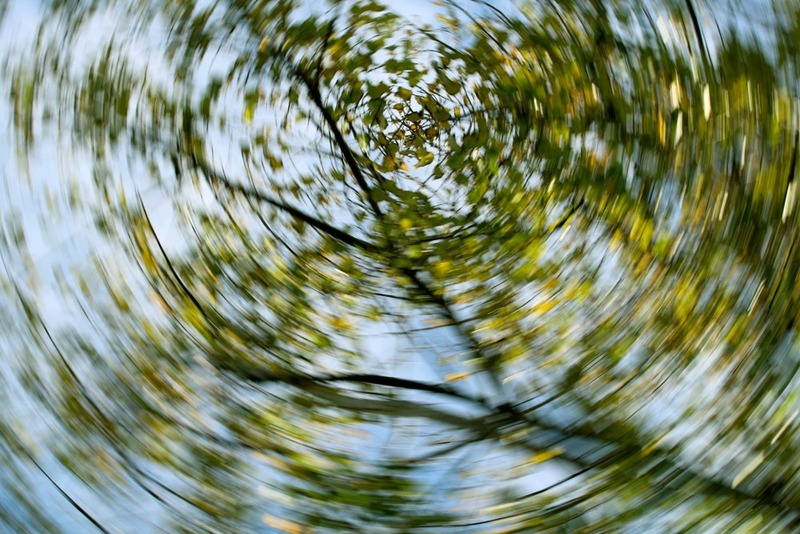 Persons with Benign Paroxysmal Positional Vertigo, briefly known as BPPV, can experience symptoms such as episodes of dizziness or light-headedness, a spinning sensation (vertigo), unsteadiness, loss of balance and nausea. Motion sickness or rapid eye movement can be common signs also. It is generally triggered by sudden changes in head position, such as tipping the head up or down. It is rarely serious unless it affects the risk of falling. BPPV is most defiantly treatable, however a formal diagnosis must be made by your GP to allow treatment by a Physiotherapist. Treatment is performed by using a technique formally known as the Eply Maneuver. This form of treatment entails a series of head movements that shift particles in the ears. This enables to eliminate the symptoms of dizziness by sequentially putting the head into four different positions. Our Physiotherapists here at MD Health can assess and provide this treatment. If you’re experiencing the following symptoms above, feel free to contact us 9857 0644 for a 1-1 appointment for further clarification/ advice and management of your case.